We suggest that you get in touch with us and come along to see us train and have a friendly chat with one of the instructors, we are certain that we will be able to recommend which classes will best meet your needs and talk through the detail of membership. 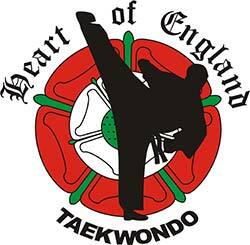 Once you have decided to join you will need to fill in a Licence / Membership application form, this will allow us to register you with British Taekwondo and ensure that you are a fully insured member and ready to begin your exciting journey. Membership includes insurance and eligibility to participate at competitions. We have no hidden contracts and offer a pay as you go scheme which is £5 for each session, or you can use one of the alternative payment schemes to save you even more money – have a chat with your instructor to discuss options.